Part of managing a sailing program of any kind–be it cruising or racing–is balancing the budget. From deck hardware to bottom paint and sails, something always needs replacing or fixing. Luckily when it comes to sails, there are a few inexpensive things you can do to help you extend that budget a little further. Sail inspections can bring to light not only torn stitches or tired webbing, but also use issues that may be causing damage to your sail. For example, broken stitching on the luff of the sail could indicate too much halyard tension or dimples in your spinnaker could be the result of crew pulling it down by grasping the middle of the sail instead of using the tapes. Annual inspections should be part of every program with the goal of maximizing the life of the sail. Catching and fixing a few small problems (especially if the sail is older) can also prevent catastrophic failure on the water. All sails stretch and lose shape over time and through use. If you’re experiencing the tell-tale signs of stretched sails–an inability to point, difficulty steering, or lack of power under sail–it doesn’t necessarily mean you need new sails. 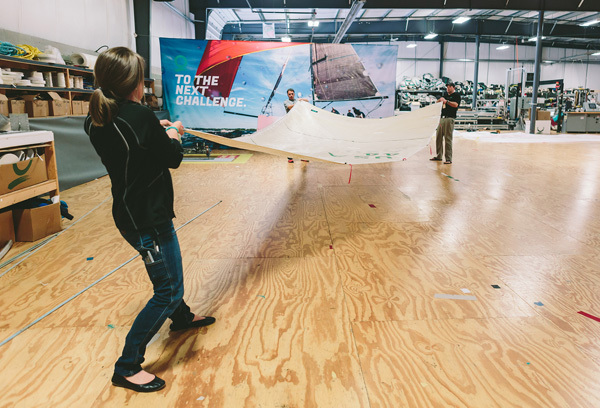 Many sailors don’t realize sails can be recut to bring back up to 90 percent of their original shape and extend their life at a fraction of the cost of new ones. Typically, one or two recuts can be done over the life of a sail. Recutting sails has been a common practice for pro programs for years, sometimes adjusting and recutting sails between race days. You’ll want a handful of good sail shape photos to take to the loft along with your sail. And bonus points if you take photos of your sails on an annual basis! Click here to learn how to get the best shots and start your recordkeeping. If you’re curious about the recut process and benefits, click here for an article to shed some light on what you need to know about recuts. You might have saved the day with your quick fix when the spinnaker caught on a turnbuckle and started to rip, but did you remember to take it to the loft for a proper repair afterward? Onboard sail repairs are great when you need to finish the sail and get back to the dock safely, but they’re not meant to be a permanent fix. You’d be surprised how easy it is to forget you have a few strips of duct tape holding part of your sail together when it’s packed out of sight and out of mind. As you can guess, ignoring damage will not end well for the sail or your budget. If your rig tune is out of whack, it can significantly affect sail performance. Before you throw in the towel with your current sails, check to make sure the issue isn’t your rig. Have an expert sail with you to see what adjustments might remedy the problem. This is especially important for cruisers who don’t regularly tune their rigs for conditions the way a race program might. We have more information on that here. There are a number of sail add-ons and updates that can help improve functionality and extend their lifespan. 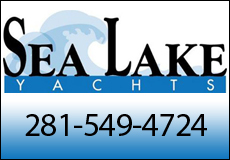 Reefing points, UV covers, and spreader patches are all on the list. Talk to your sailmaker about what modifications can be made to help the sail work better and make it usable for a few more years. It is important to look at the health and setup of your boat’s entire system in order to get the most out of your sails. Not all systems are created equally, and having the right sail handling system for your needs will help reduce stress on the sails. Roller furlers are great for easily and smoothly using your headsail, especially if you have a novice crew or sail shorthanded. Mainsail handling systems, such as the Dutchman and an in-mast or boom furling system, can also come in handy and help to reduce wear-and-tear on your sail. Of course, the right system needs to be in good shape. If the sail handling system is failing, you’re at risk of damaging your sail. Similarly, sun-rotted lines or finicky winches pose threats to sails under load, as do sticky tracks and tired blocks. Invite your sailmaker or local rep to your boat for help identifying problem areas or to discuss options for improving your sail handling systems. You shouldn’t give up on your trusty sails just because you’re starting to experience performance issues or they’re getting older. Call your sailmaker and explore a few of these ideas before you open your checkbook to pay for a new set. If you decide a new set is the right solution, use this information and the expertise of your sailmaker to ensure your sails are setup properly and you’re using best practices and sail care services to maximize their lifespan and protect your investment. Contact Quantum Sails Gulf Coast at gulfcoast@quantumsails.com or 281-474-4168 to learn more about getting the most out of your sails. You can also visit QuantumSails.com for more great tips and tricks to help you meet all of your sailing challenges. The 23rd Annual Keels & Wheels Concours d’Elegance, benefiting Today’s Harbor for Children, formerly known as Boys & Girls Harbor, has announced the Featured Marques for the event slated for Saturday and Sunday, May 5-6, 2018. The Concours, presented by title sponsors Bay Area Regional Medical Center and the City of Seabrook, will feature the automobile Marques of Ferrari, Pierce-Arrow, and Super Cars. The event will also be honoring Vintage Wooden and Classic Glass boats. Owners of classic cars and antique wooden boats are encouraged to register for the judged competition. Judging takes place on Saturday, May 5. 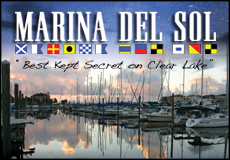 The classic boating side of the event is sanctioned by the Antique and Classic Boat Society, an international organization established to standardize the judging procedure. 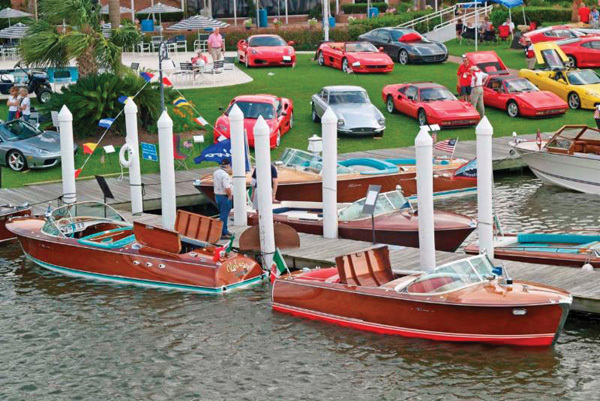 An incredible array of classic wooden boats and vintage fiberglass boats, both large and small, will be on display. 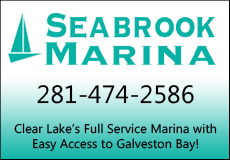 The weekend-long, nationally acclaimed classic car and vintage wooden boat show takes place each spring at the Lakewood Yacht Club in beautiful Seabrook, TX and attracts more than 15,000 attendees. The car and boat exhibitors come from every part of the United States, contributing to the more than $1.7 million that the Concours has raised to date for local charities. Sixty car and 20 boat judges evaluate nearly 40 classes for cars and 20 classes for boats. 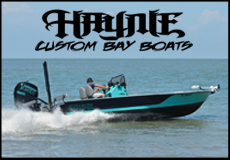 In addition, Keels & Wheels welcomes celebrity and VIP judges to participate in honoring select vehicles and boats. Invitations and entry forms for the 2018 Keels & Wheels event are available online. Because only 200 automobiles and 100 boats will be selected, it is important for submissions to be made as early as possible. Potential exhibitors are asked to submit one photo of the car or boat, along with year, make, model, owner information and a brief history of the entry. Keels & Wheels does not typically consider any automobiles newer than 1972 for entry in the event. For more information about submitting your classic automobile or antique boat, or to download an entry form, please visit www.keels-wheels.com or follow us on Facebook. Proceeds from the 2018 event will again benefit Today’s Harbor for Children, whose mission is to provide a home and safe environment for abandoned and abused children and healthy, comprehensive care for children and families in crisis. For more information please visit www.keels-wheels.com or follow us on Facebook.